Good evening, dear readers! 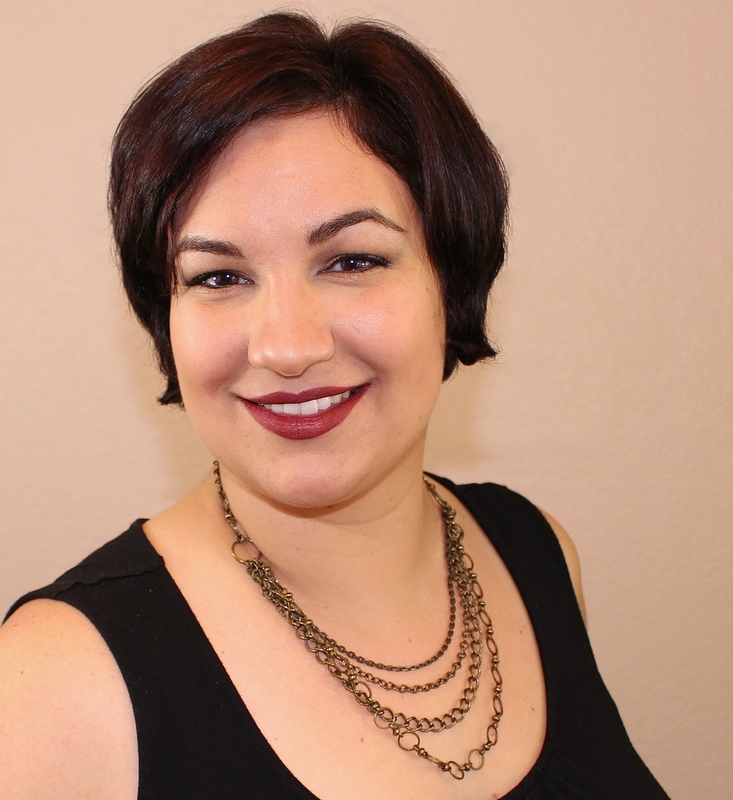 This week has flown by as I am busy preparing to leave town to attend Cosmoprof in Las Vegas in just a few days. I am going to be meeting with so many wonderful people, and I cannot wait to share my experience with you! I am attending events with some of my favorite indie creators, so let's share one of them tonight! 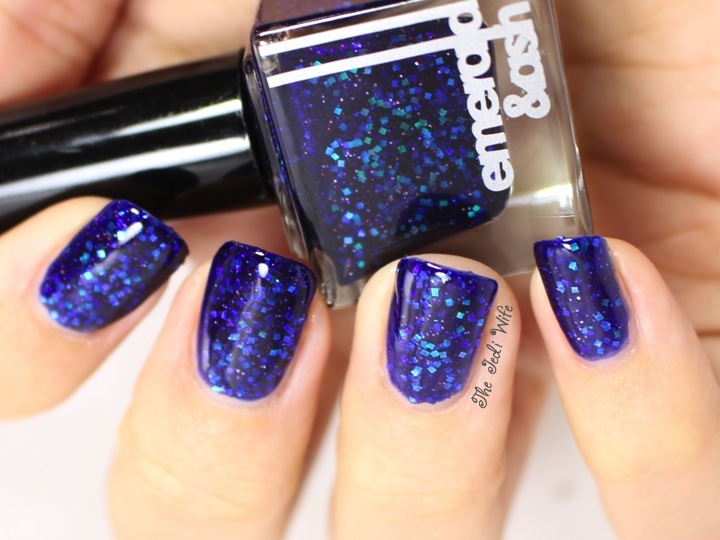 For tonight's post, I have the beautiful Snozzberries by Emerald and Ash to share with you. Snozzberries is part of their brand spanking new Life in Color Collection that launched today as a pre-order. Snozzberries is described as a blurple jelly that is filled with colour shifting square glitter and purple and red holo microglitters. It truly is a remarkable polish, and I absolutely adore this creation. It is such a fun polish, and I don't think I could have asked for a better combination with this name! 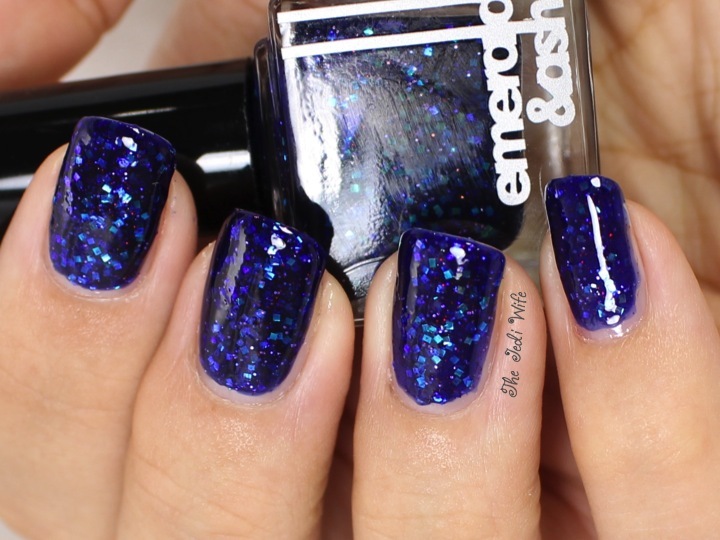 The formula was easy to work with, and the glitters dispersed nicely over my nails. It does dry to a gritty texture due to the composition, but it looks so smooth with a layer of top coat. I used three coats followed with a layer of HK Girl top coat for these photos. As I mentioned previously, this polish is now available for sale at Emerald and Ash as a pre-order. Any polishes purchased via pre-order will not start to get packed until July 19th and begin to ship out on July 21st. After all the pre-order packages ship, they will go back to their regular shipping schedule as orders come in. You can also follow Emerald and Ash on Facebook and Twitter for shop announcements.